When it's time to take on that Big Project, be it a new home, addition, garage, barn or arena, Mike Grass Builder can Guide you through it. From Custom Design to Finish Work, we can help you through the stress and anxiety that comes with such a big project. 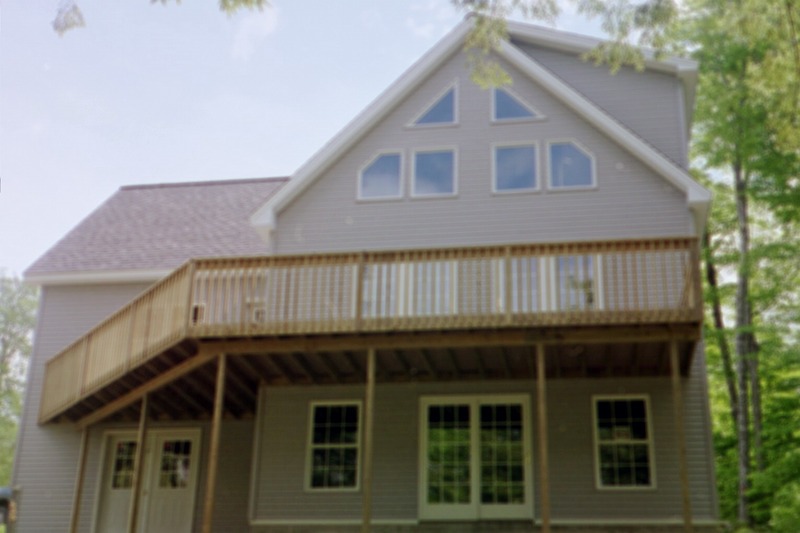 Mike Grass Builder is a second generation company known through-out central Maine for excellent quality and reasonable prices. Started in 1965 by Mike Grass Sr, our company is now led by Mike Grass Jr., who has over 25 years of experience building and working with customers. We take the time to talk with our customers and listen to their needs and wants to put together a project they are happy with and we are proud of. We are personally on site, making sure the quality of the work is up to our standards, as well as the customers. 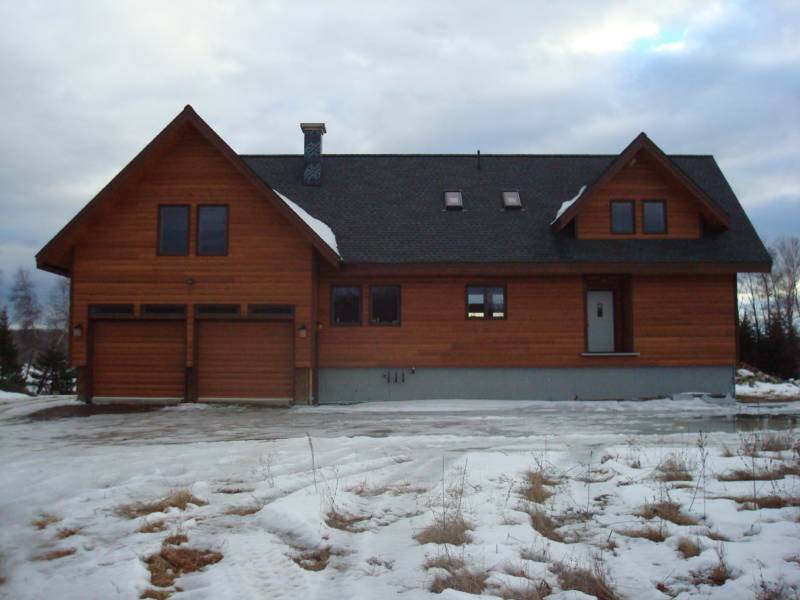 "produced an extremely well built home that is both pleasing to the eye, and very energy efficient!" 1. Our customers come first. Contact us today to set up an appointment to plan your project.